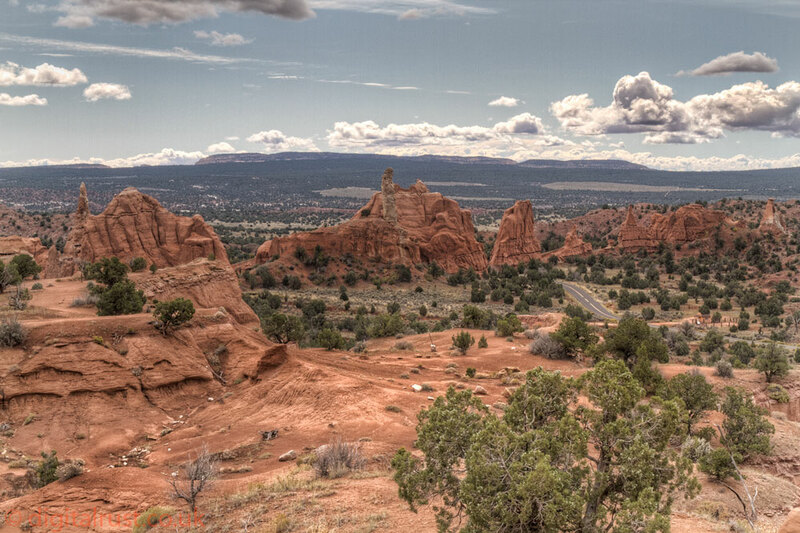 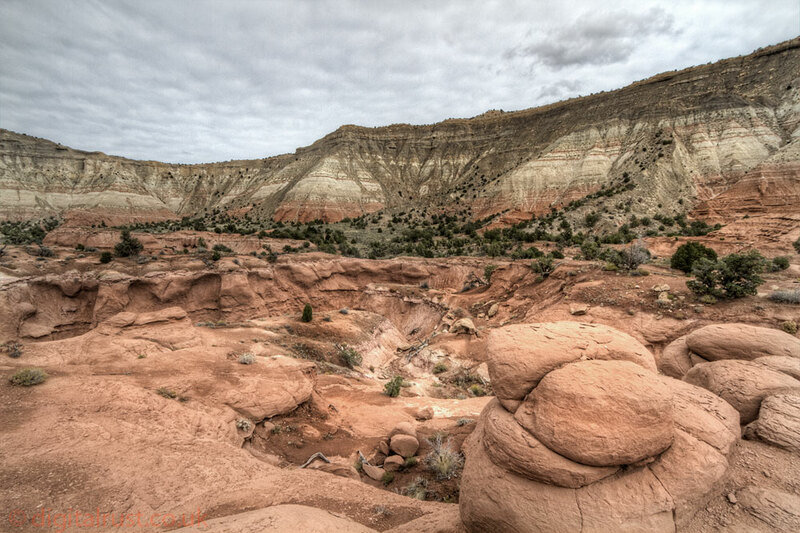 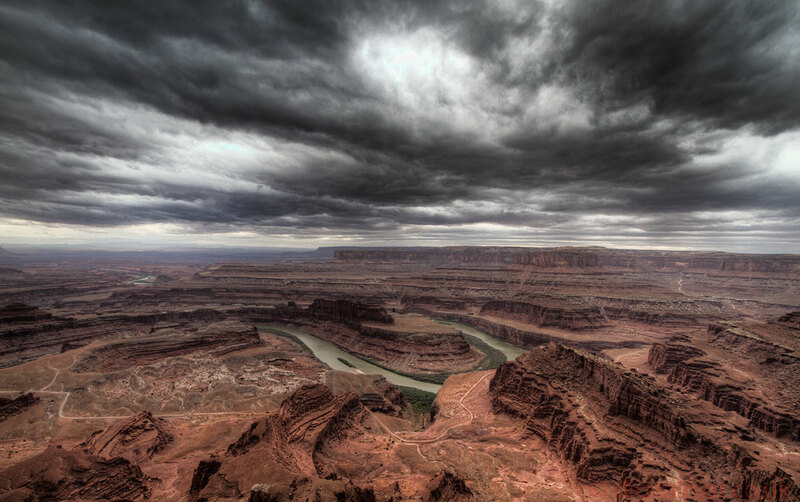 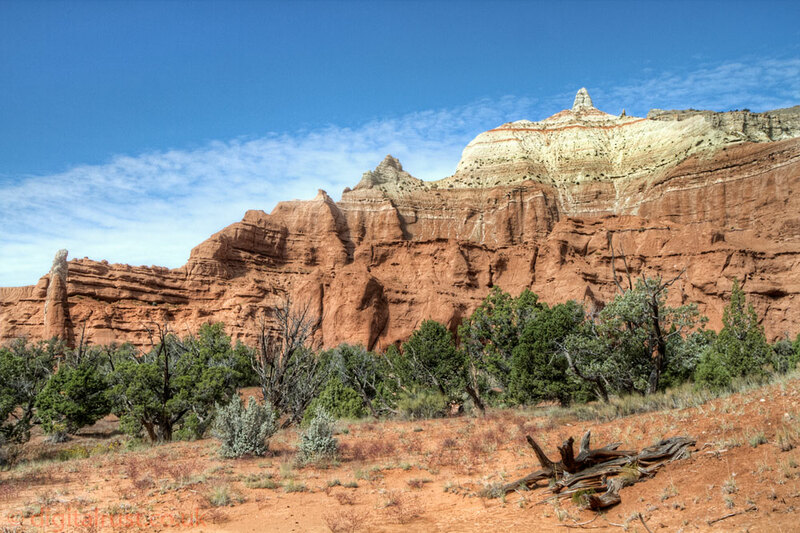 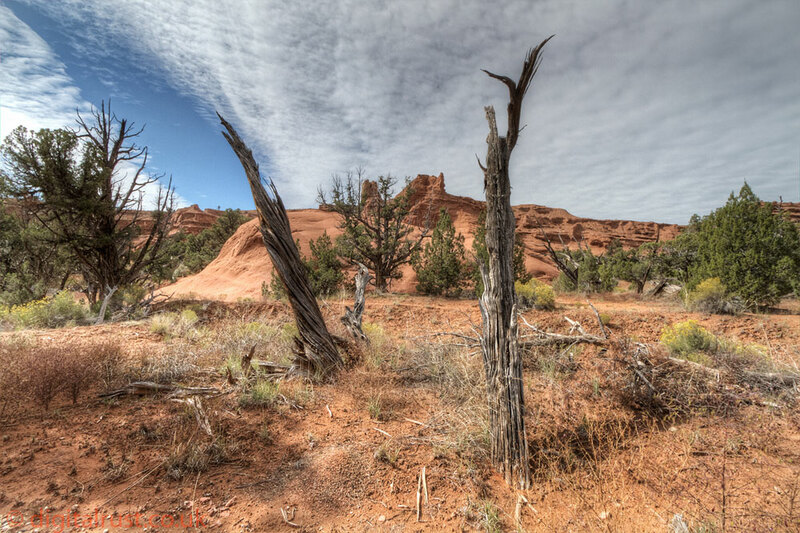 Geologists believe Kodachrome Basin State Park was once similar to Yellowstone National Park with hot springs and geysers, which eventually filled up with sediment and solidified. 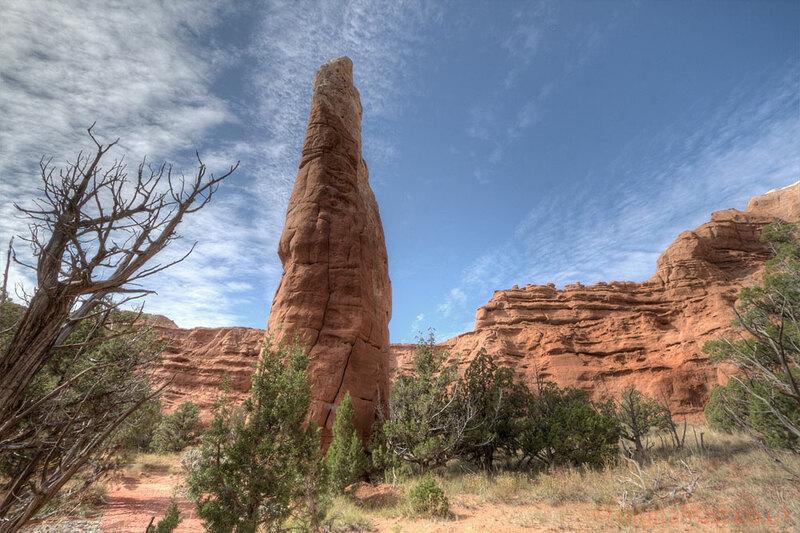 Through time, the Entrada sandstone surrounding the solidified geysers eroded, leaving large sand pipes. 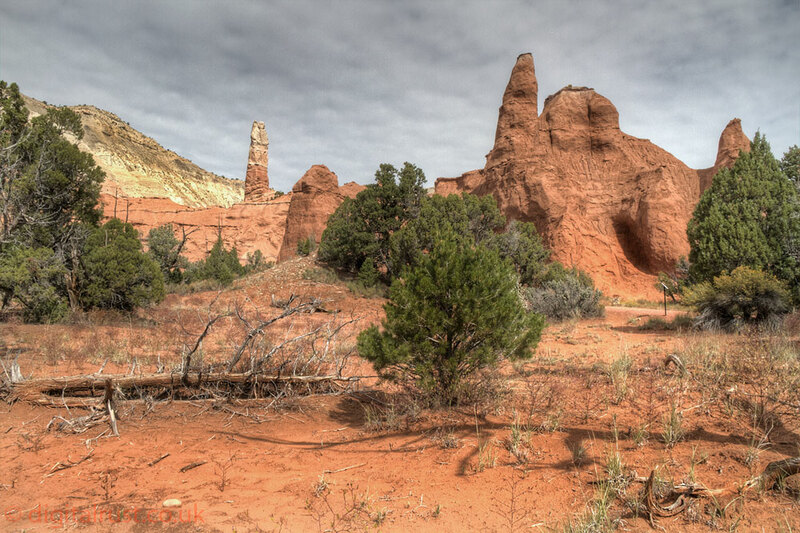 Sixty-seven sand pipes ranging from two to 52 meters have been identified in the park.